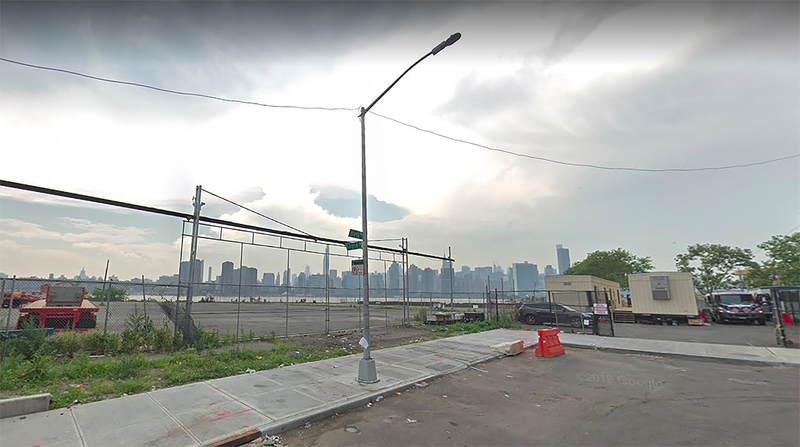 Permits have been filed for a 29-story mixed-use building at 221 West Street in Greenpoint, Brooklyn. Located between Freeman Street and Eagle Street, the corner lot is eight city blocks north of the Greenpoint Avenue subway station, serviced by the G train. 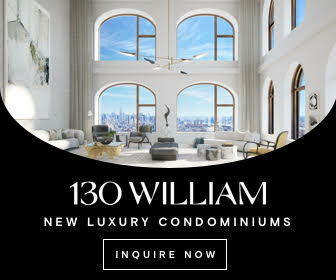 Brookfield Properties is listed as the owner behind the applications, and is responsible for several other mixed-use properties in Greenpoint Landing. 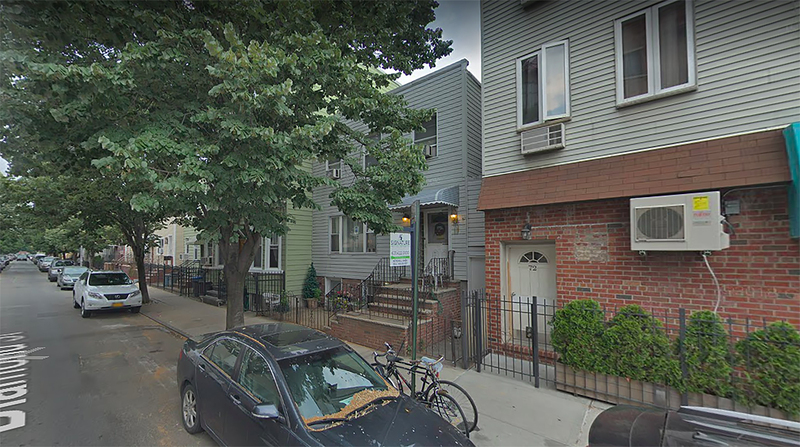 Permits have been filed for a four-story apartment building at 74 Diamond Street in Greenpoint, Brooklyn. Located between Norman Avenue and Nassau Avenue, the corner lot is five blocks east of the Nassau Avenue subway station, serviced by the G train. Sheng Zeng under the 74 Diamond LLC is listed as the owner behind the applications. 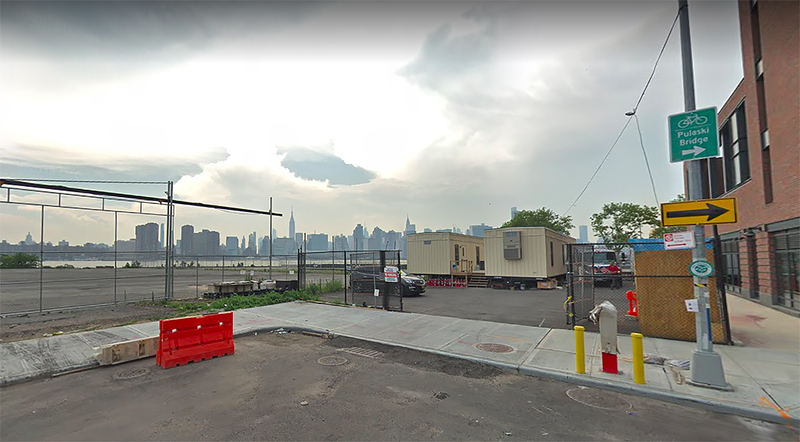 Permits have been filed for a five-story apartment building at 142 Huron Street in Greenpoint, Brooklyn. 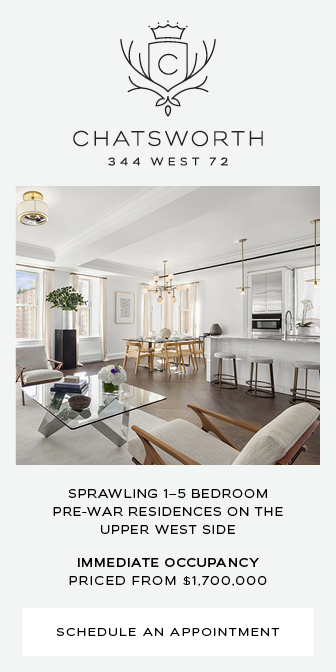 Located between Franklin Street and Manhattan Avenue, the lot is four blocks north of the Greenpoint Avenue subway station, serviced by the G train. Elvira Ross under the Rio 142 Huron LLC is listed as the owner behind the applications. Permits have been filed for a 39-story high-rise at 1 Eagle Street in Greenpoint, Brooklyn. Located between West Street and Franklin Street, the corner lot is eight city blocks north of the Greenpoint Avenue subway station, serviced by the G train. 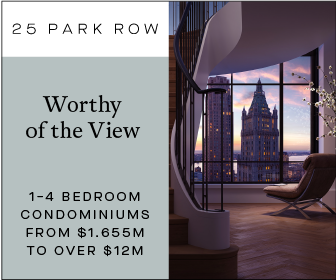 Dan Berger of Brookfield Property Partners is listed as the owner behind the applications for this tower along with an adjacent seven-story development at 15 Eagle Street. 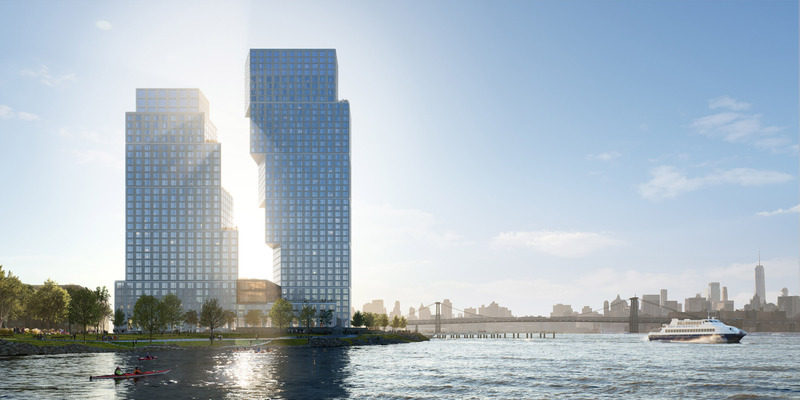 Partners Brookfield Properties and Park Tower Group have announced the next large phase of development at Greenpoint Landing. 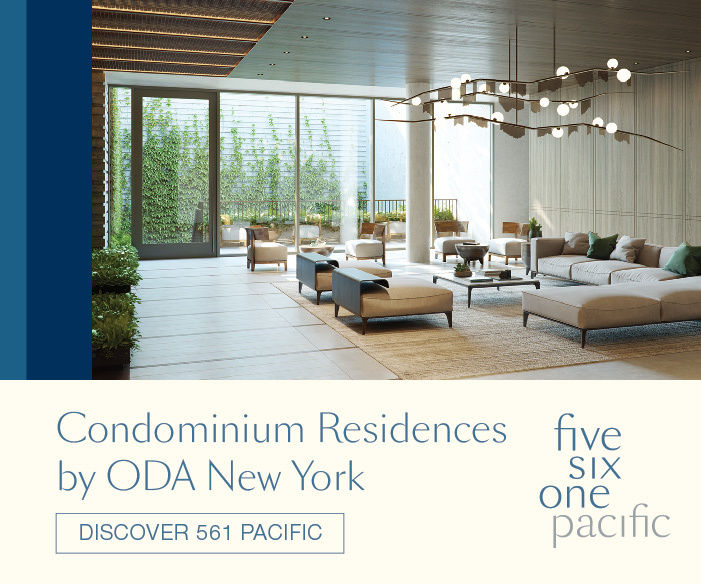 The centerpiece will be two residential towers designed by OMA. One acre of public waterfront space designed by James Corner Field Operations will surround the mixed-income housing which will also include another new seven-story building. Thirty percent of the 745 units will be affordable housing. This project will also result in further expansion of Greenpoint’s waterfront esplanade. 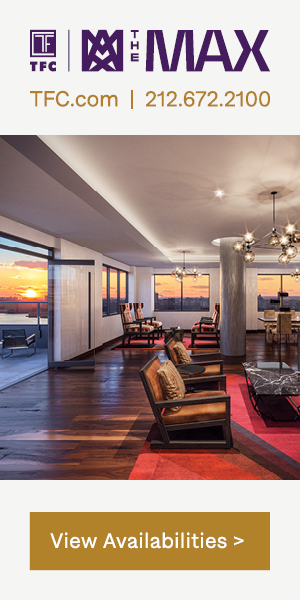 Marmol Radziner is the interior designer while Beyer Blinder Belle is the executive architect and interior designer.